Apple argues that the current method of controlling such an arrangement, including physical buttons or touchscreen interfaces —like the Apple Remote app— "may be effective," but "they may also be inefficient and non-intuitive, which may sometimes lead to frustration." The company's solution is to provide a gesture-based control scheme. 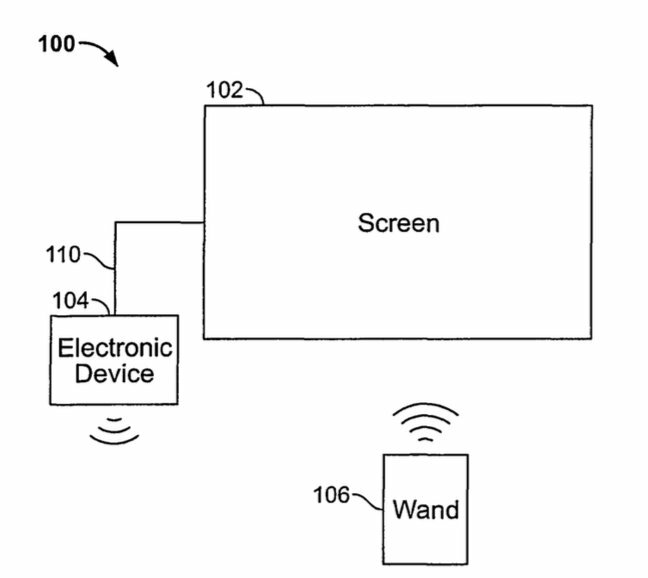 Apple has been seen exploring such a system since at least 2009— this newly-granted patent was filed in 2007 —though the most recent effort contemplates a "smarter" wand device. Various functions could be controlled in this manner, such as selecting videos and scrubbing through media files. 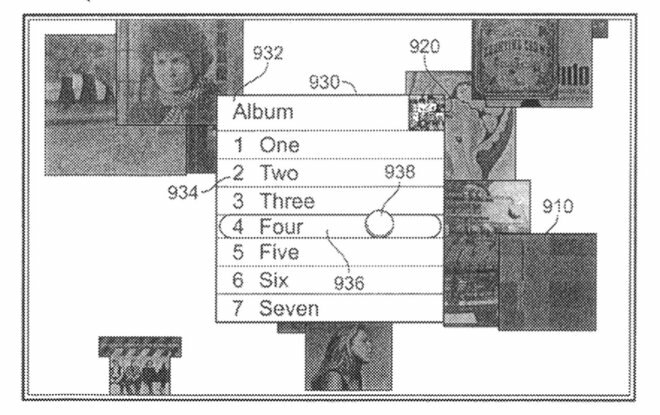 One interesting addition involves the ability to interact with a screen saver without exiting screen saver mode— much like the OS X "iTunes Artwork" screen saver that allows users to play an album by clicking on its cover without disabling the screen saver.